This fantastically varied and exciting collection celebrates the great Japanese short story, from its modern origins in the nineteenth century to the remarkable works being written today. 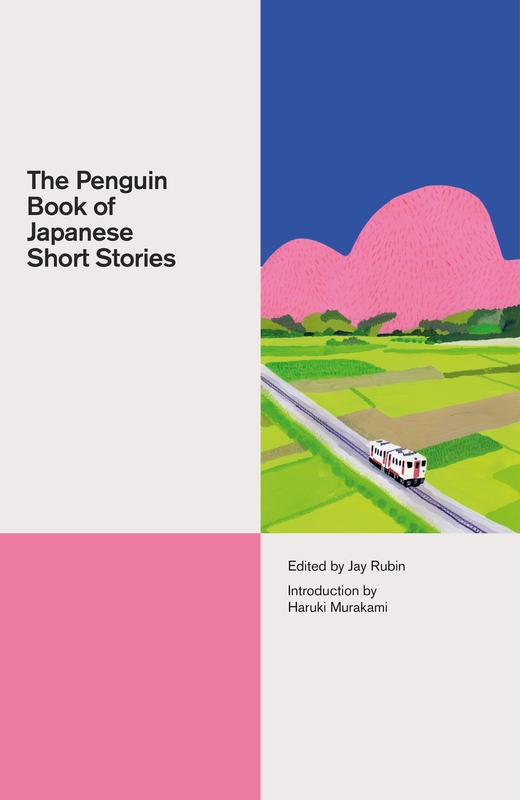 Short story writers already well-known to English-language readers are all included here - Tanizaki, Akutagawa, Murakami, Mishima, Kawabata - but also many surprising new finds. 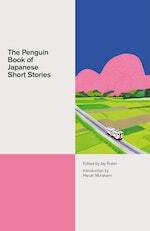 From Yuko Tsushima's 'Flames' to Yuten Sawanishi's 'Filling Up with Sugar', from Shin'ichi Hoshi's 'Shoulder-Top Secretary' to Banana Yoshimoto's 'Bee Honey', The Penguin Book of Japanese Short Storiesis filled with fear, charm, beauty and comedy. 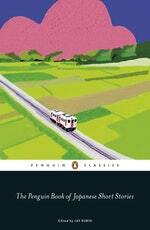 Love The Penguin Book Of Japanese Short Stories? Subscribe to Read More to find out about similar books.